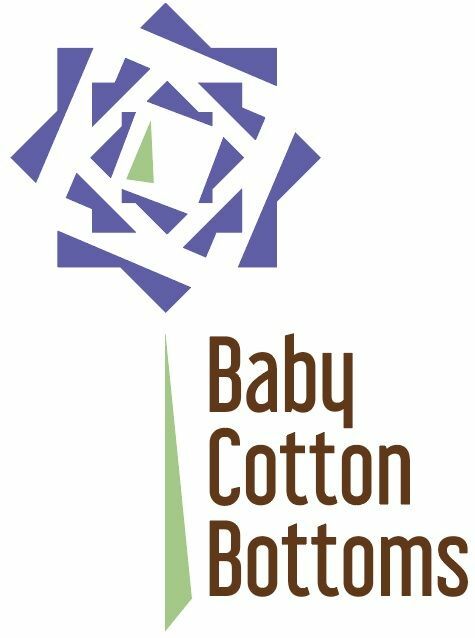 This allows you to buy a gift card to Baby Cotton Bottoms. 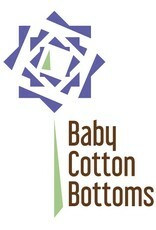 Unfortunately it cannot be used on line, but we can apply the credit to an in-store purchase. 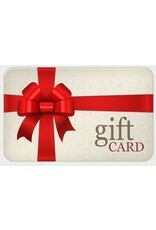 We will mail the physical gift card to the shipping address or email the code as desired. 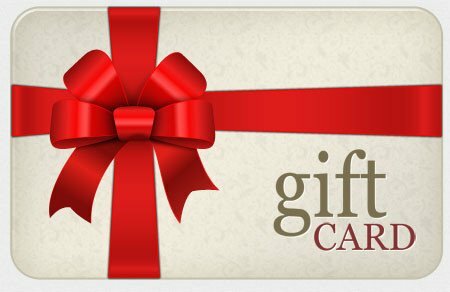 If you wish to have a message included with the gift card, please say so in the notes.